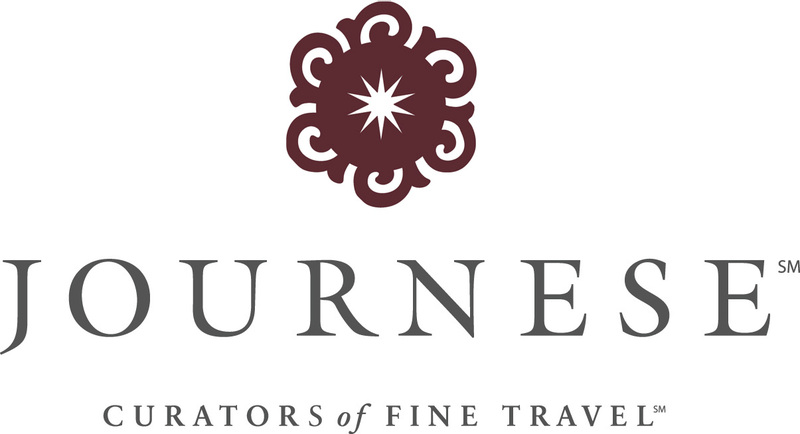 Journese - Special rates and more in Central & South America! Book now and receive special rates, added values and engaging activities in Central & South America! Enjoy special rates, added values and engaging activities and excursions across Belize, Costa Rica, Panama and Colombia.